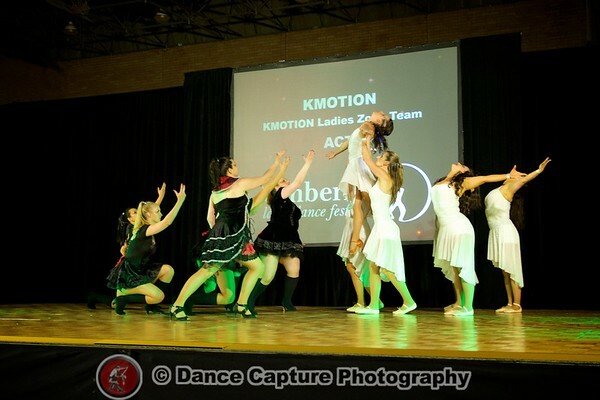 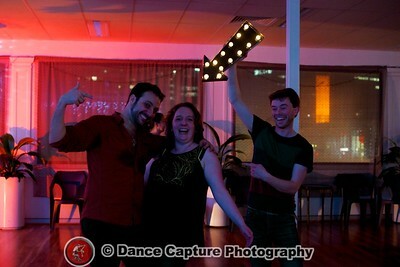 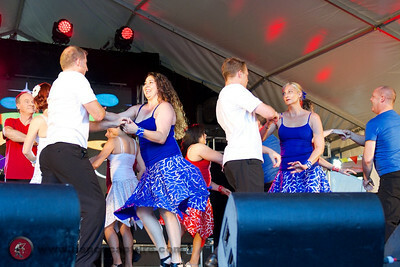 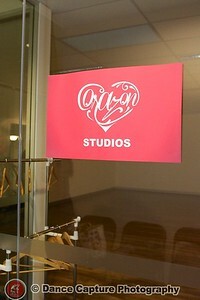 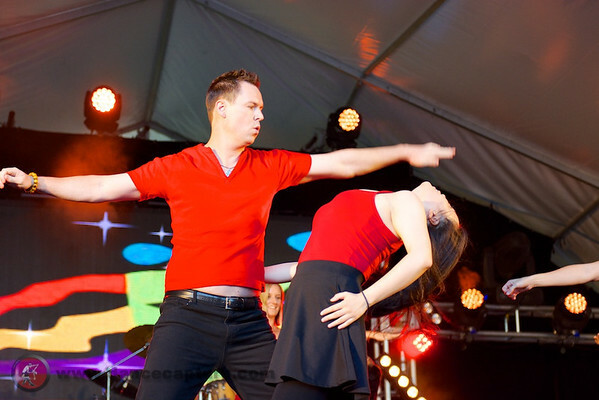 K'Motion Dance Studio is a dance studio in Canberra run by Karen Rutherfoord operating at Corazon Studio. 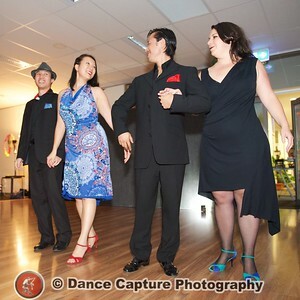 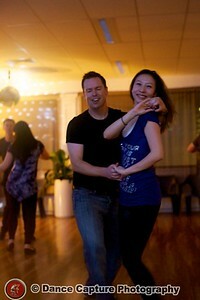 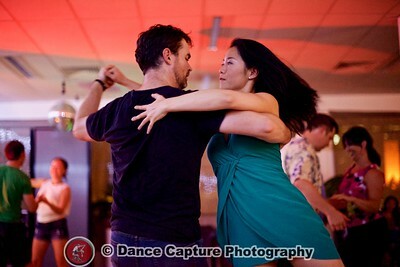 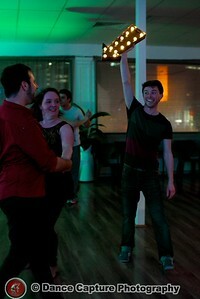 They run courses in various styles including Salsa, Rueda, Zouk Lambada, Tango. 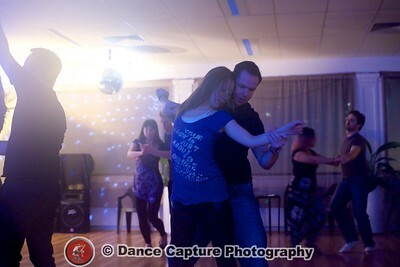 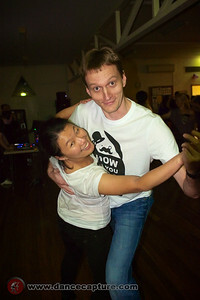 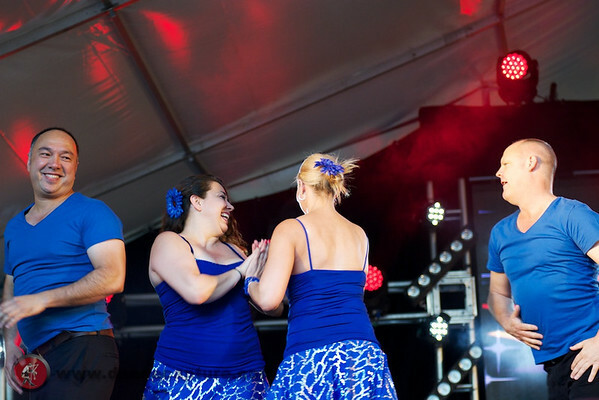 They also run short courses and workshops in other styles including Samba de Gafieira, Kizomba, Bachata and Cha Cha. 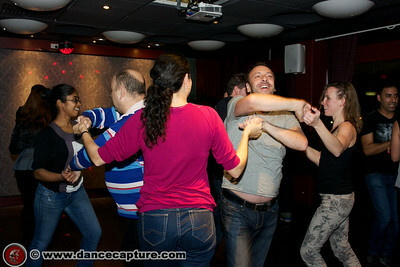 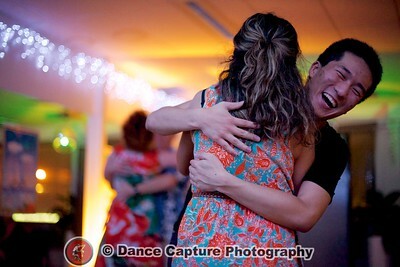 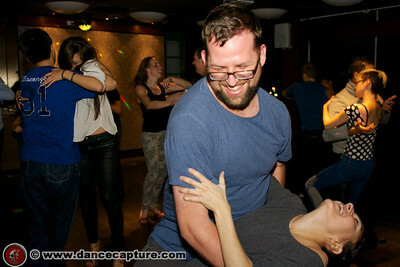 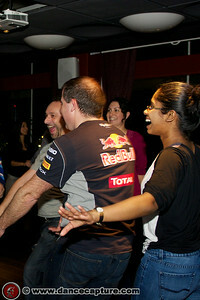 They run regular events such as Salsa @ Unipub and Zouk Revolution.